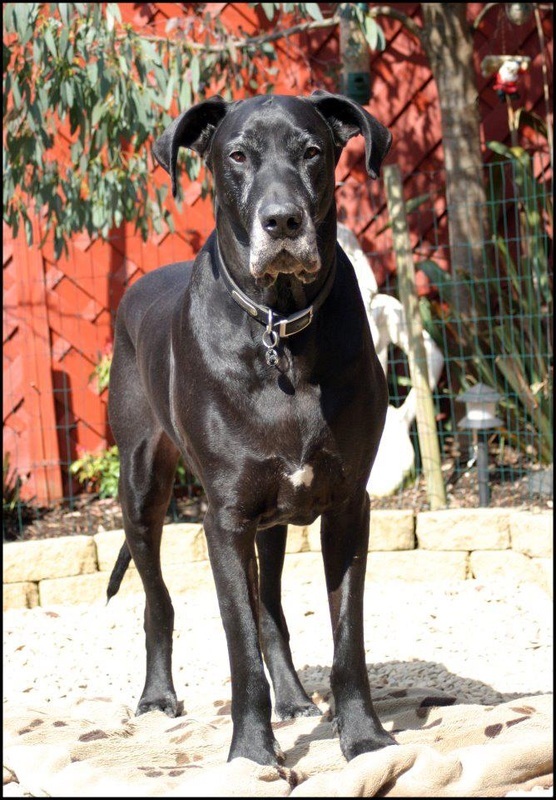 Never a showdog, but a highly intelligent Dane nonetheless, whose 'thing' was to check, unlock & open doors, windows & even the Microwave!! (where we lost a dinner or two!) He was on Irish TV on 'The Podge & Rodge Show' & also won an online o2 competition with his antics in the video you see below! There are no words that can express the pain in losing such a close companion or the hole they leave in your life after they go. We are just grateful we had this gentle giant in our home and lives for almost a decade. We will meet again someday x.
ZUDANE, our Affix, is in Zeus's honour. A fitting tribute to such an important boy.